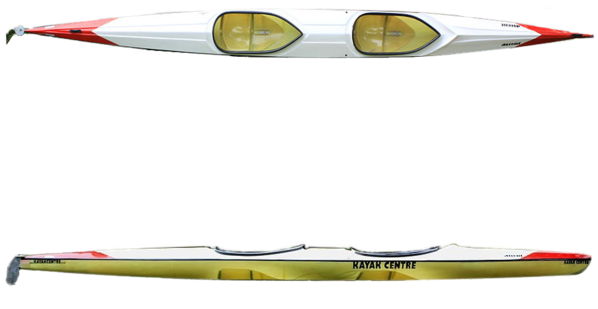 Velox Ascent - Venture Sport, Inc.
Based on the old Ascent the shape was trimmed down in the front third in order to to make it more streamlined, and to allow the front paddler to get the paddle in closer to the boat. A great entry level K2 and a well loved intermediate staple. Stable and tough enough to take a pounding, and wont let you down! Pitched deck helps shed water and cut through big waves, making it a dream on big rivers like the Umkomaas and Tugela. Hank McGregor has won several Umko titles in this boat! Option of standard bucket seats of lower flat seats for the less stable paddlers.